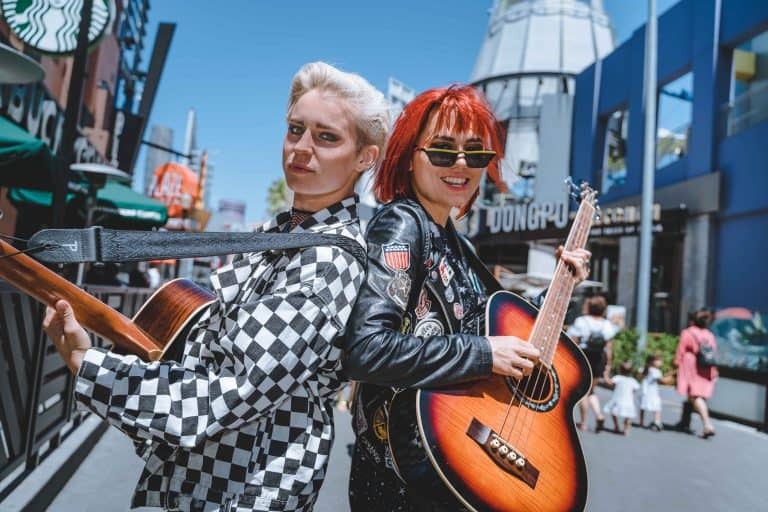 This coming Friday, July 13, Universal CityWalk is hosting a FREE concert at the 5 Towers stage. If you’re looking for something fun to do on a Friday night, consider attending to see these fun street performers! For more information, you can visit the website or you can follow along on social media at Universal Studios Hollywood’s Twitter @UniStudios, Facebook-Universal Studios Hollywood and Instagram @UniStudios. 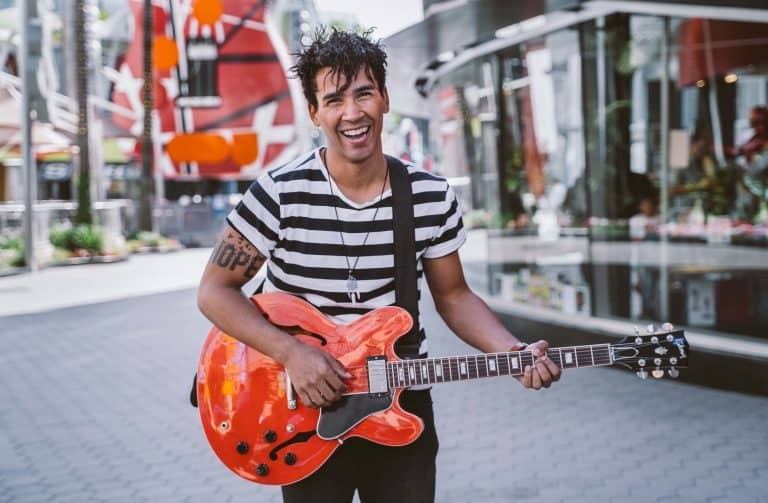 John Russel electrifies Universal CityWalk’s Street Performers Program. Universal CityWalk is easily accessible from all directions of SoCal, in case you’re in the area only for a short period of time and aren’t familiar with the locale. You can get to it via the 101 or a quick drop down from the 134. Parking is plentiful and once you get on the CityWalk, you will get sucked into the many boutiques and shops to fulfill all your souvenir needs…and anything else cool you may just have to have. 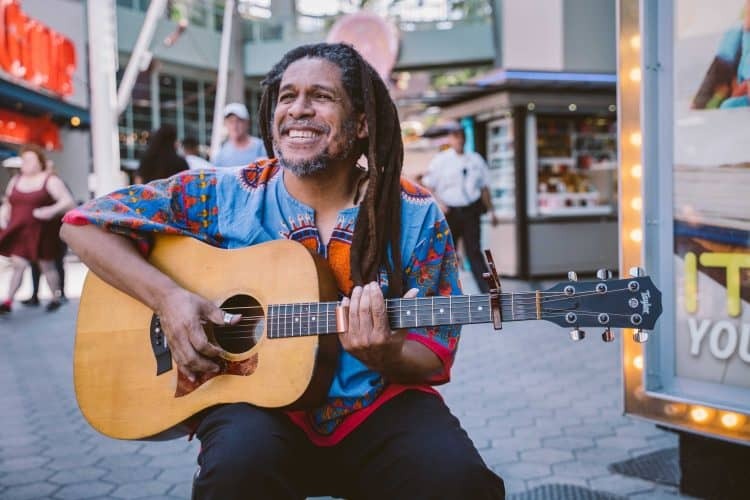 Hope you’ll have a chance to drop in to listen to the music — let me know if you go! It’s summer time in SoCal! Previous Post: « You Are Buying Tickets for Ant Man and the Wasp, Right? ?